This article was originally posted in its entirety on boredpanda.com by Jo Sabin. 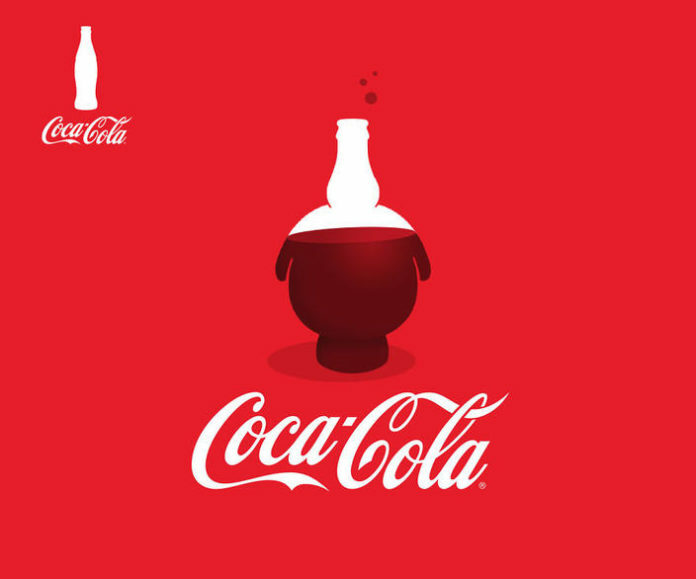 “Imagine if brands were forced to create company logos that represent some recent discoveries and news headlines. 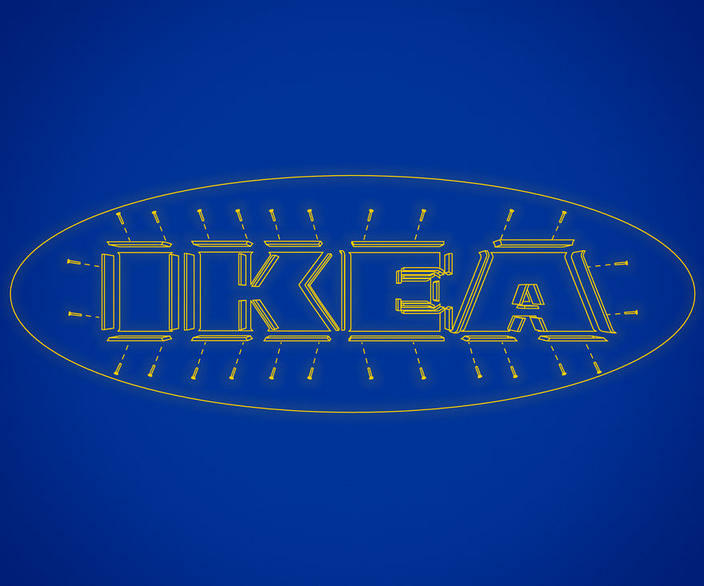 Well, designers from around the world have done exactly that, by finding high-resolution images of company logos and transforming them into logos that represent the company behavior. You can view the rest of the fun designs here!